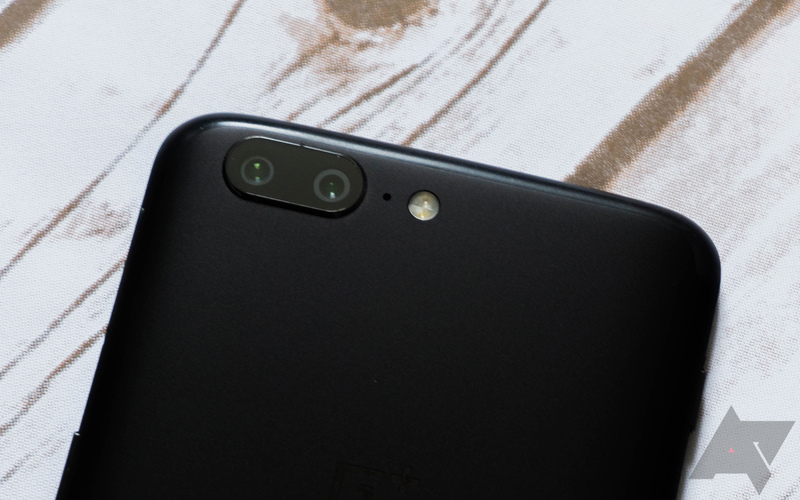 News surrounding OnePlus is starting to heat up, since the mostly fan-favorite Chinese manufacturer has decided to repeat its two flagship strategy from last year. Opinions on that aside, we saw an update to the Camera app a few days ago, bringing the version to 2.4.17. 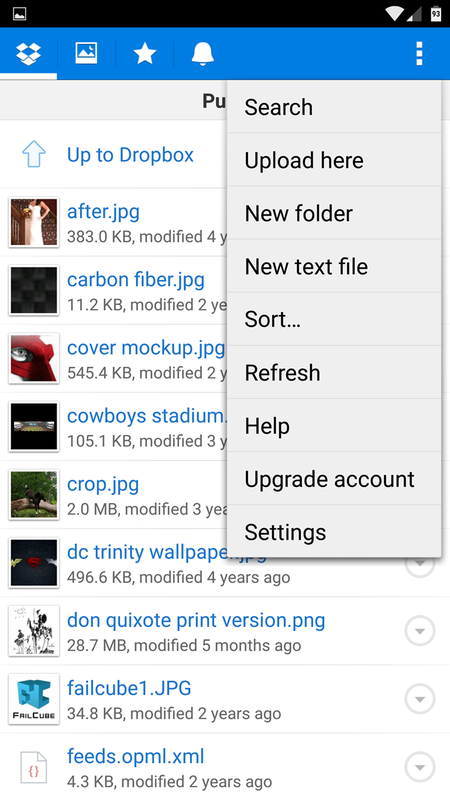 Not a huge update, but it has a slight UI change. 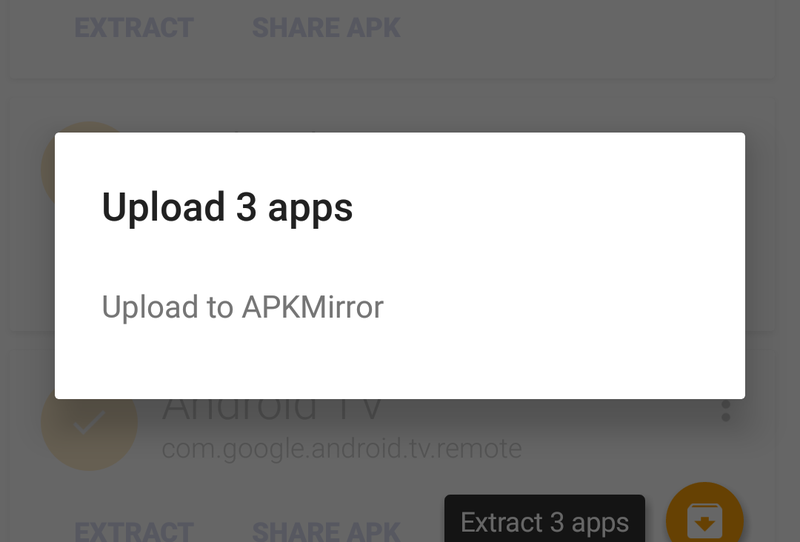 You might be aware of a little thing we run called APK Mirror. It's a site that hosts (safe) free APKs so you can sideload them instead of waiting for staged rollouts. 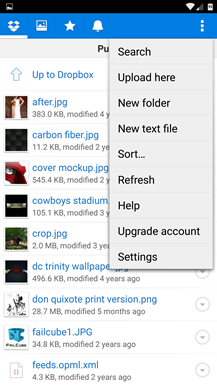 There are a few ways you can upload your APKs to the site, including the ML manager app. 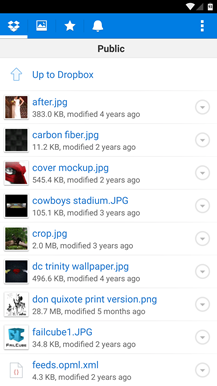 An update today (in beta) makes that even easier with multi-APK uploads. Google Allo looks to be garnering some love today with the addition of document and file sharing support. 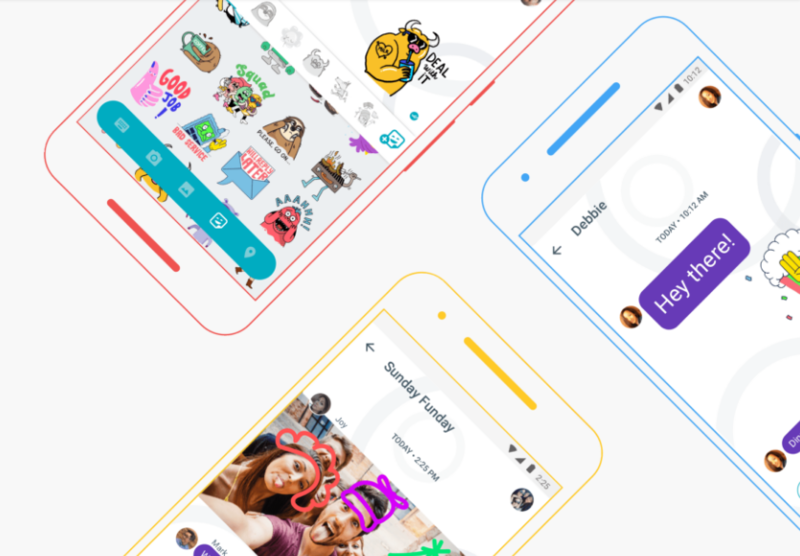 It has been six months since Allo's initial release on Android where the lack of file sharing was a gaping hole in the app's features. While today we thankfully see this issue addressed, better late than never is something many of us Google fans will be all too familiar with. Hey, did you notice yet? 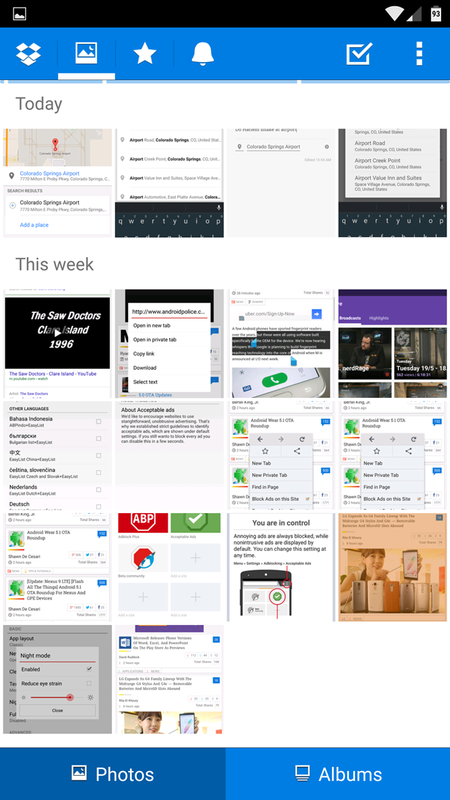 Our other site, APK Mirror, got an update a little while ago. Things are... different. 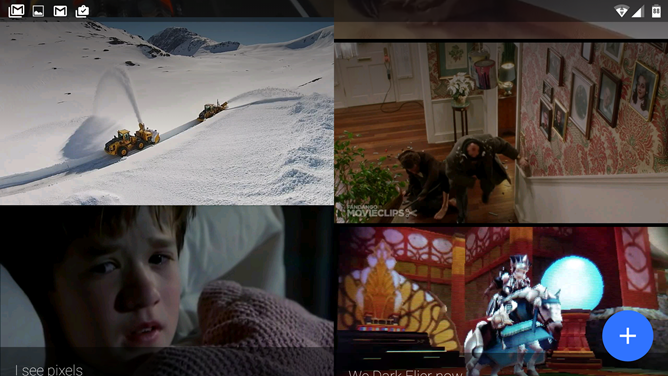 The site's design has been updated, and that means we've made some functional changes too. We considered renting an all-white studio and some film equipment to tell a heartfelt (and, frankly, heartwarming) story about the new design - about how subatomic particles are related to APK files, how we carefully cut each button out of aircraft grade aluminum, how each material sheet is thinner and lighter than anything you've seen before, or something along those lines. But I couldn't get the budget cleared with Artem in time for this post, so we thought a simpler overview of what we've changed (and fixed) might be better. If you're like me and you spend a great deal of your time installing and uninstalling apps on your phone, then you're probably aware of the mess that some apps leave on your internal storage even after they're long gone. 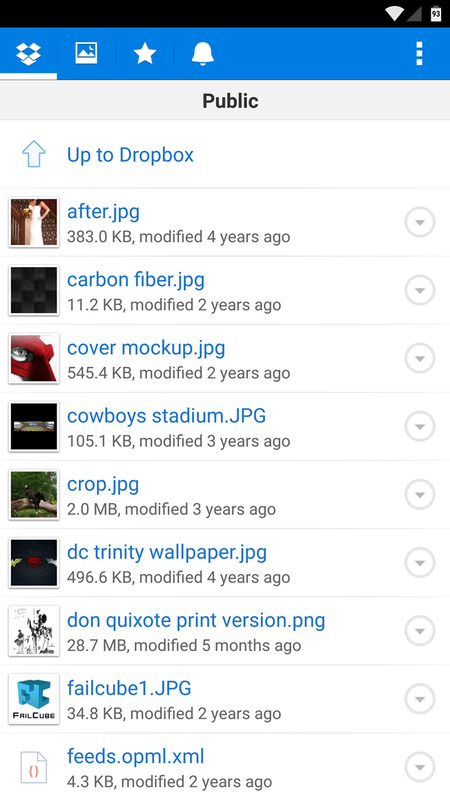 SD Maid specializes in getting rid of these ghosts of apps' past by removing the relics from your storage so it's like they've never been there to begin with. And now the app can do its job while also donning a nice modern Material Design interface. 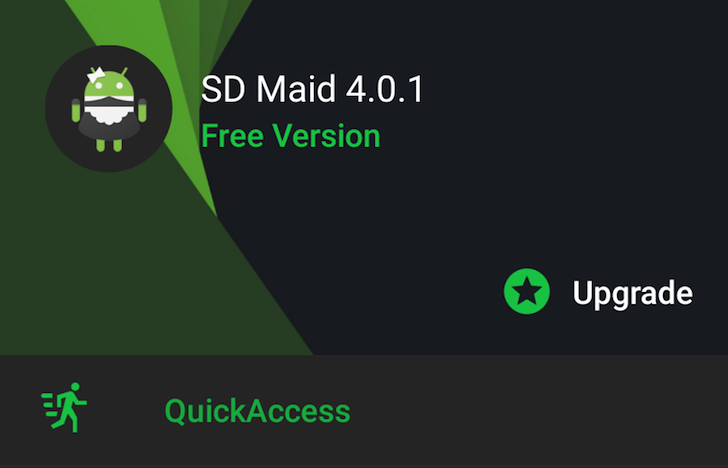 Version 4.0.0 beta was released a couple of days ago and has since received a small bug fix update to version 4.0.1. 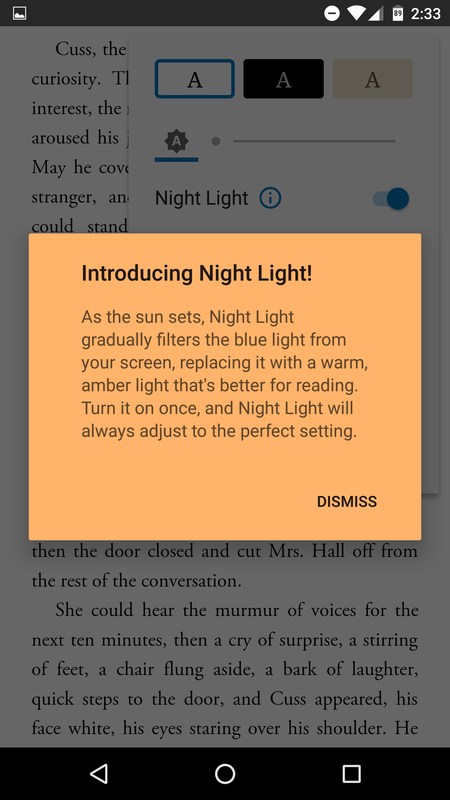 Google Play Books has a new feature called "night light" that should make tearing through text in the app in the evenings a bit less stressful on your ocular organs. 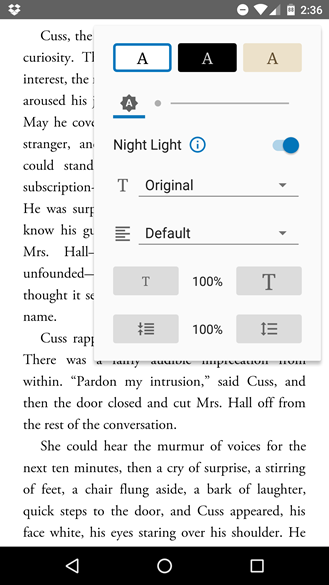 The toggle, found in the same part of the UI as all the other in-text visual adjustments, works by slowly removing the amount of blue light on the screen the later in the day it is. The visual effect is to give the background an amber color which is supposedly less likely to cause visual strain in low ambient light. 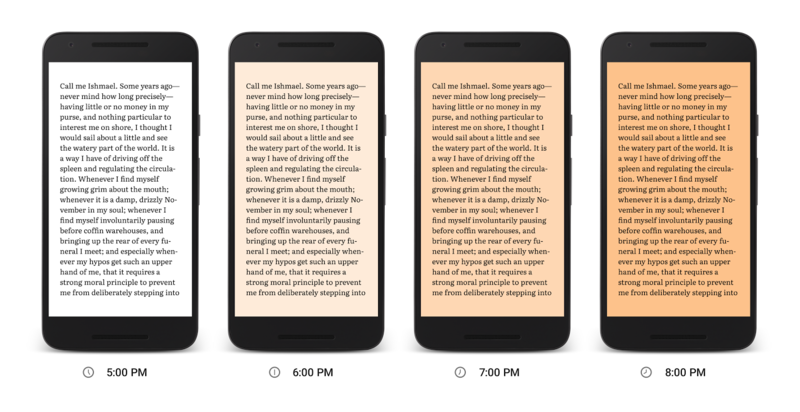 Google says the feature is rolling out now, but if you don't have the latest Play Books update available to you, you're in luck: we do! 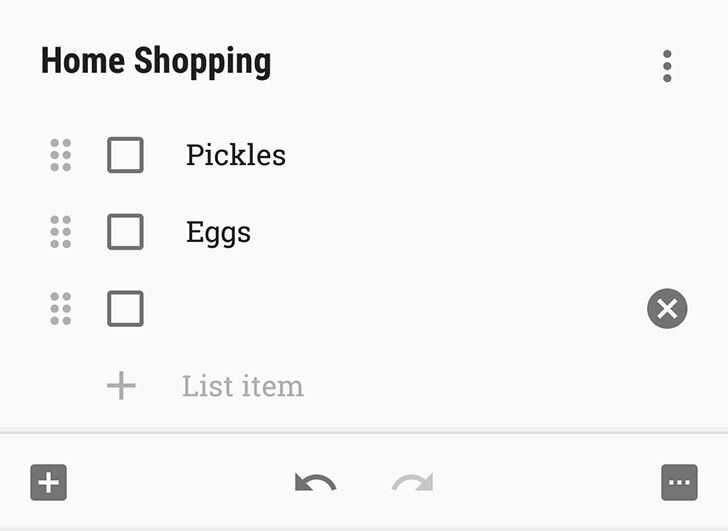 Inbox by Gmail likes to group mail together. That's much of what makes the app special. Instead of weaving through an endless sea of messages, you just dive into various groups called bundles. Trip bundles take all of the mail from a single trip and sort them together. Google also mines the contents of these messages to show you an agenda card that consolidates key information into a single place. 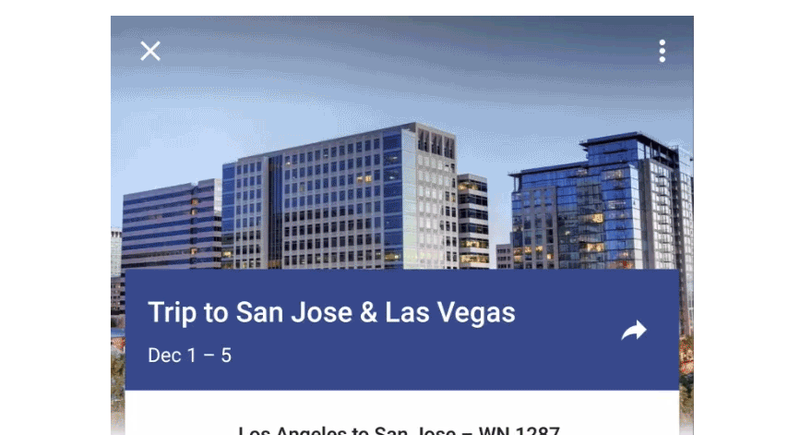 Now Google is introducing the option to share these trip bundles. 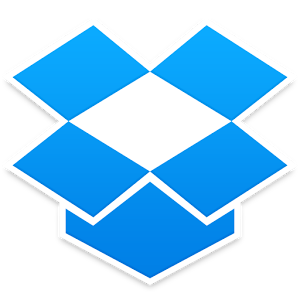 The app opens up to your root Dropbox folder, and the tabbed interface is gone - if you want to look at your files in the Photos or Favorites view, you'll have to open the side menu.